Warblington Castle and its connection with Margaret Pole, Countess of Salisbury…. Now here’s an excellent reason for buying a lottery ticket? What a wonderful place to live. In 1513 it was given to Margaret Pole, Countess of Salisbury by Henry VIII…who was to have her executed! Margaret was the daughter of George, Duke of Clarence. Read more at: here , here or here. Thank you for these very good articles about the ‘Blessed Margaret Pole’ who I’ve always had the greatest sympathy for. What an awful life she led, and to die the way she did, under the tyrant Henry 8 was horrendous and needless. 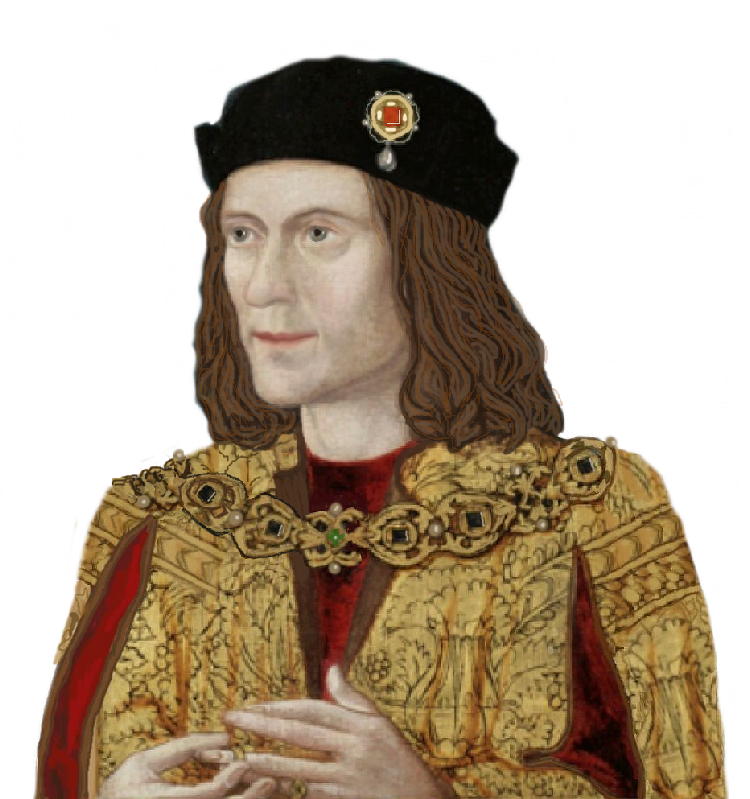 He was desperately paranoid about anyone who had any Plantagenet blood – what a monster he was.